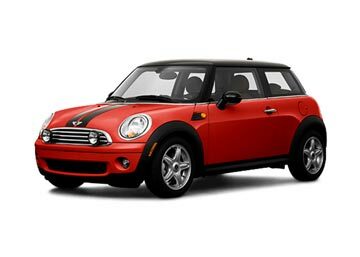 Rent a car within your budget at Toronto Airport with Global Car Rental; We work in affiliation with prominent car rental companies in Canada to bring you the cheapest car hire deals. Global Car Rental offers a wide base to search, compare and choose the best car rental deals exclusively for Toronto Airport, Canada. Our rental prices include the inclusions offered by the suppliers such as collision damage waiver, roadside assistance, unlimited mileage and several others. The suppliers associated with us include Avis, Alamo, Hertz, Sixt, Budget, Europcar, Enterprise and the likes. Travelers can book a car with us in easy 3 steps; search for the location, choose the desired car and finally make a reservation. 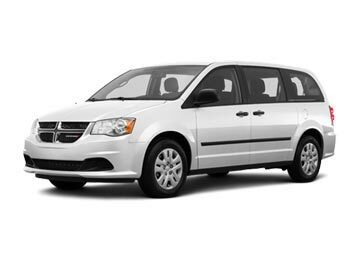 Car Hire at Toronto Airport is a hassle-free and an easy process as there are no unnecessary formalities opted by us. Toronto Pearson Airport is named after Lester B. Pearson, the 14th Prime Minister of Canada who also holds a Noble Peace Prize Award. It is authorized and operated by Greater Toronto Authority as one of the major parts of the Canada’s National Airport System. 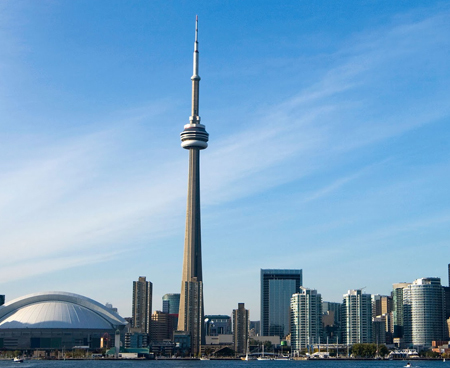 It is the largest and the busiest airport in the entire Canada and is located at a distance of 22.5 km from Toronto Downtown. The YYZ Airport serves as the primary hub for Air Canada, Westjet, and FedEx Express. Aside this, a total of 75 airlines works at the Toronto Pearson Airport with more than 1100 daily departures. ATM’s are scattered throughout the terminals while ICE and Travelex offer currency exchange booth at the arrival as well as the departure level at the landside of Terminal 1 and 3. Travelers need to connect to the “Toronto Pearson Network” In order to enjoy the free Wifi and Internet services. A Duty-free outlet and plenty of other shopping outlet are present at all the Terminals after the post-security areas and offer a wide range of souvenir, gifts, merchandise, cosmetics and much more. A wide range of the restaurants serving delicious dishes can be found in both the pre and post-security areas. Not all but few even operate for 24 hours such as 7-Eleven, Tim Hortons, Subway, and A&W. Plenty of car rental companies have their desks at this Airport, which include Avis, Budget, Hertz, Alamo, Thrifty, Enterprise, Discount, E-Z Trans Canada, Fox, and Payless. 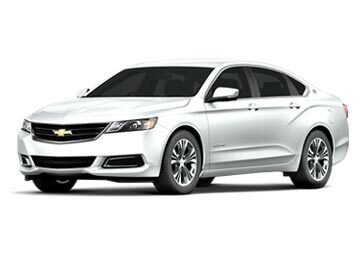 Working with a large sum of car rental companies in Canada, we offer the best car rental deals with numerous inclusions for Toronto Airport at the minimum possible prices; Car Rental companies associated for Toronto Airport include Alamo, Thrifty, Dollar, and National Car Rental. 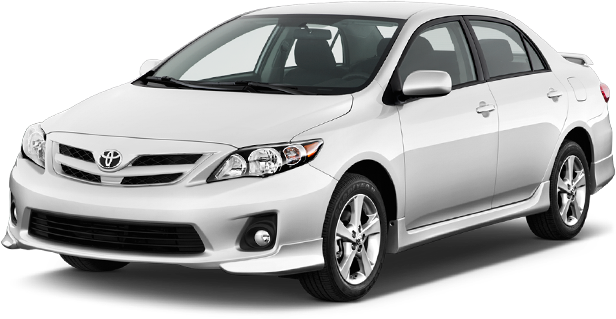 For a hassle-free car rental service in Canada, you can choose us. In association with some of the most reputed car rental companies, we cover every major airport in the country. following is a list some of the most popular airports in Canada; for more locations, use our booking form.